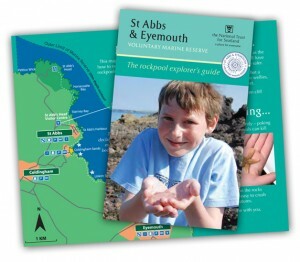 Use the map and leaflets below to help plan your trip to St Abbs and the surrounding area. The recently completed John Muir Way is Scotland’s newest long-distance route. It stretches 134 miles across Scotland’s heartland, from Helensburgh in the west to Dunbar in the east. 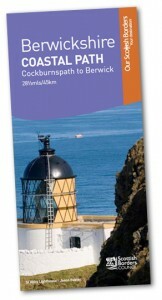 You can continue eastwards from Dunbar and link up to the Berwickshire Coast Path by using the Dunbar – Dunglass link route. 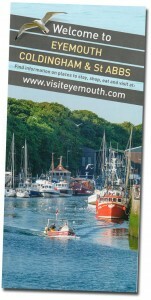 Download the walk leaflet here and find out more about the John Muir Way here.